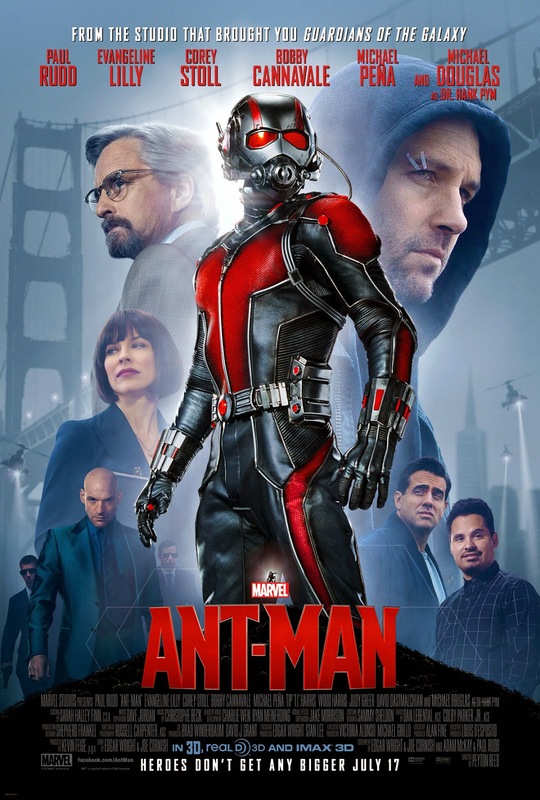 Home / FILM POSTERS / MOVIE TRAILERS AND INFO / Watch the Full Official Trailer of Marvel's "Ant-Man,"
The wait's over! 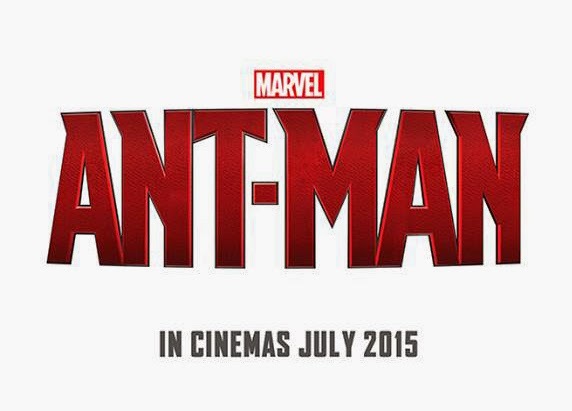 Get your first full, official look at Marvel's "Ant-Man," first seen during "Marvel's Agent Carter"! Watch now and see the movie in theaters July 17!